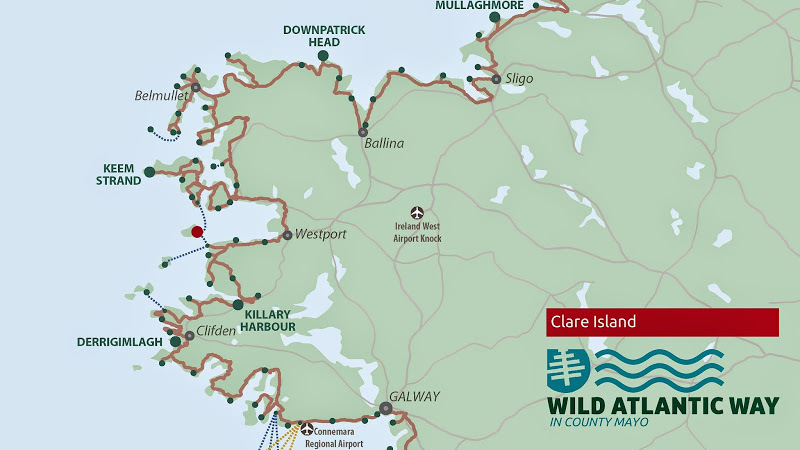 Situated at the entrance to Clew Bay, Clare Island is the largest of Mayo's offshore islands. 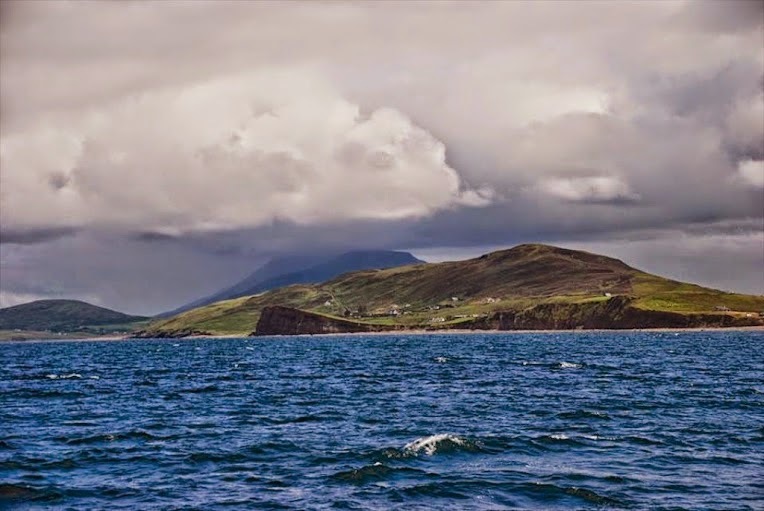 Located off the West Coast, Clare Island is 3.5 miles from the mainland and is also the largest of the 365 islands in Clew Bay - it is 5 miles long and 3 miles wide. 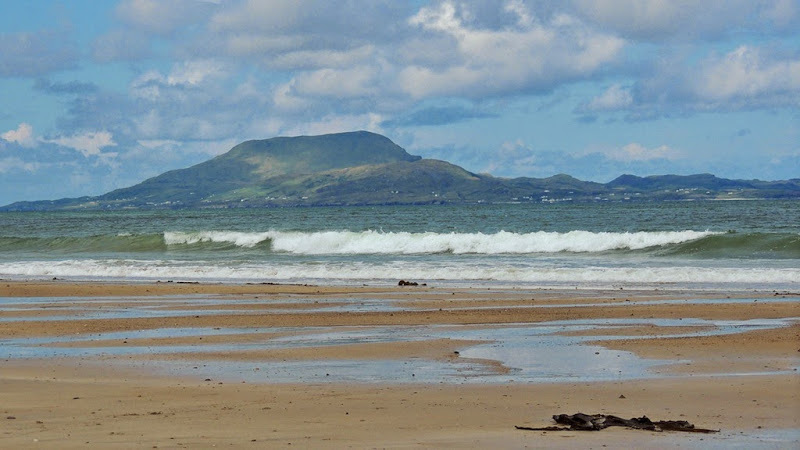 With its varied landscape of spectacular cliffs, inland mountain terrain, the gentle peak of Knockmore (461m) and pristine beaches, Clare Island is an ideal destination for hill-walkers and nature lovers. 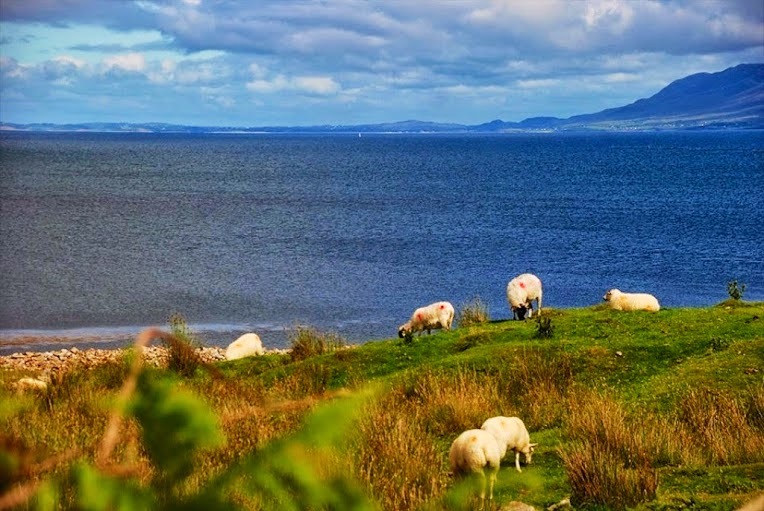 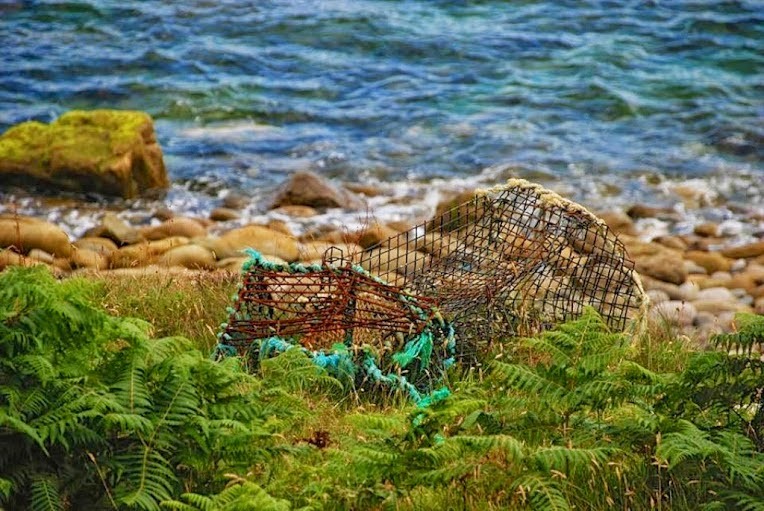 Here they can enjoy exploring large colonies of sea birds, alpine flora and neolithic and bronze-age archaeology. 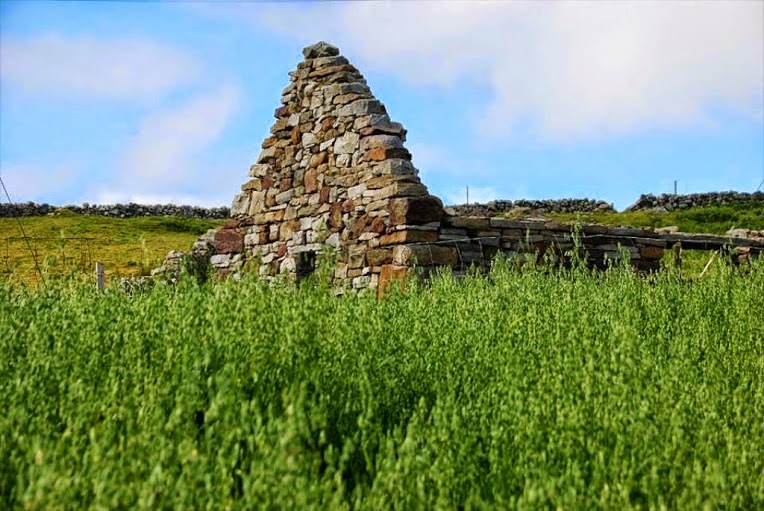 The castle and burial place of the famous "Pirate Queen" Grace O'Malley's (Grainneuaile) are on the island. 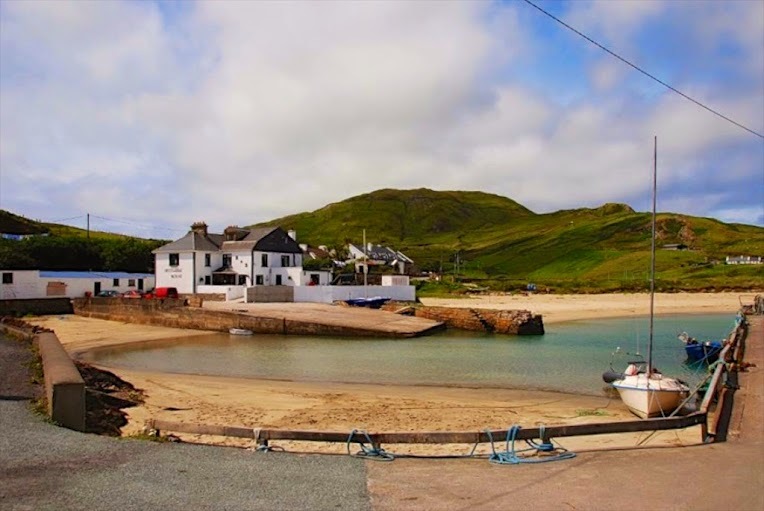 The island is full of amazing scenery and the clear waters surrounding the island are known for their exceptional dive sites.